8? 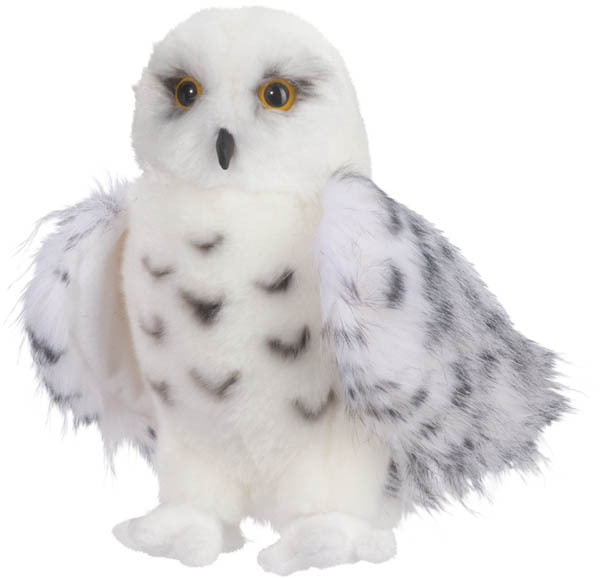 sitting stuffed Snowy Owl, Wizard, is all things, beautiful, majestic and adorable! Beautiful attention to detail in his coloring and design, he is made from ultra soft plush.